We're now in our third year of trading in the St James's Street area of Walthamstow. The ex-pool room and beer cellar of what was the Coach and Horses Pub is now our home. Looking for a price list? Well you're not going to find one. 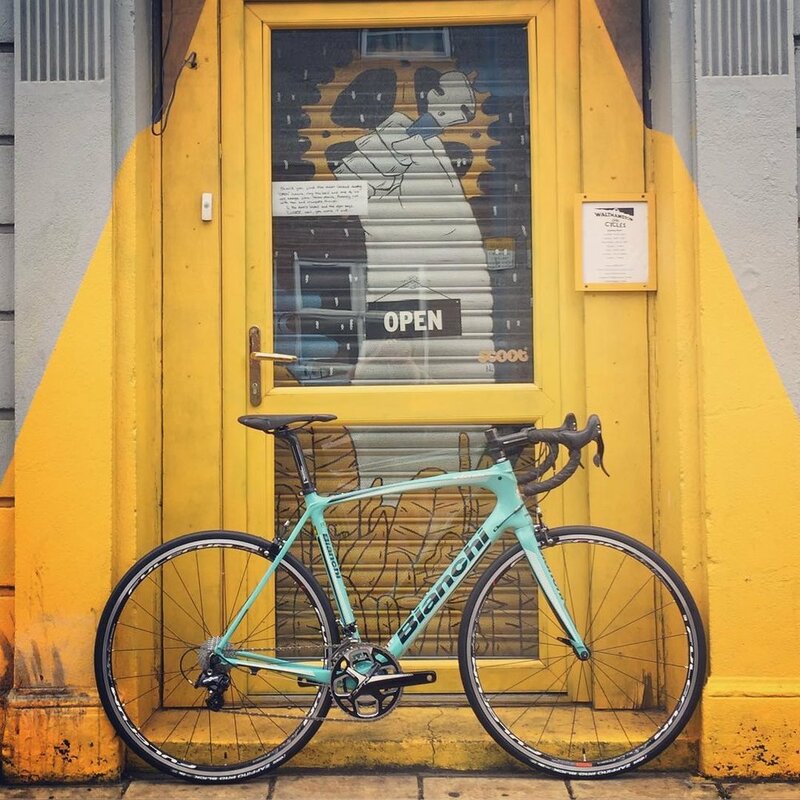 Every bike is different: some are more looked after than others, some have better components fitted than others, and that's cool - we firmly believe cycling should be accessible to all. What's not cool is blanket pricing for everything, Why should your simple gear tune cost the same as a complicated gear tune (or vice versa)? Each bike is priced to it's individual needs, As opposed to, for example, the occasions when you might have gone into a shop, selected the "Gold" (or whatever) Service because it included a hub service... but you didn't need a hub service, didn't get one and still got charged for it anyway. Services start from £50, and can rise from there according to the complexity of the work involved. 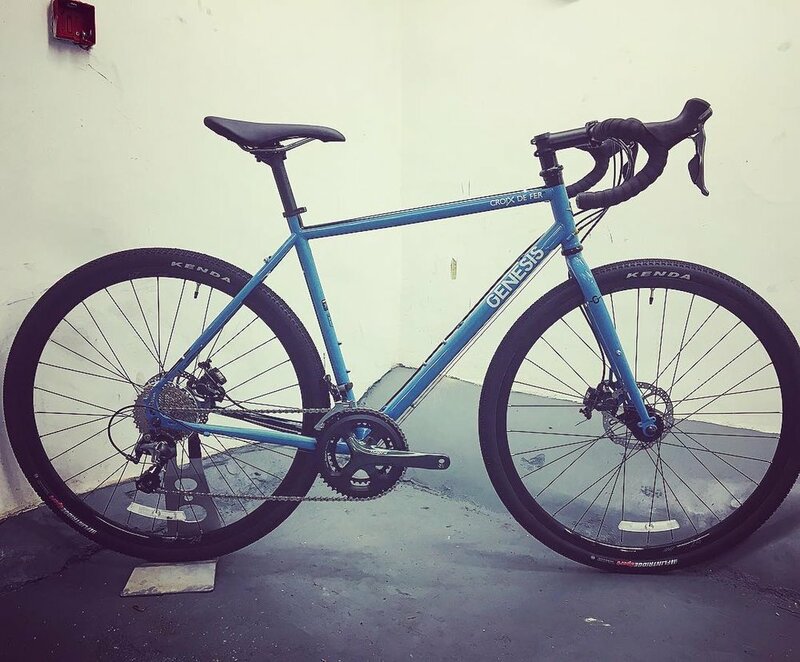 We service your bicycle on its merits - if something doesn’t need doing, then we won’t, and therefore don’t charge you extra. If we need to do something above and beyond a service then we will discuss this with you and tag on an additional labour charge. This way you only pay for what the bike needs, and each and every bike gets a custom service. Our workshop promise is that all bikes leave us in safe, roadworthy condition. We will insist on this, whilst also meeting your requirements and providing value for money. We are more than happy to discuss the failings of any bike, what can be done to remedy them and to educate where necessary to prevent future damage or misuse. 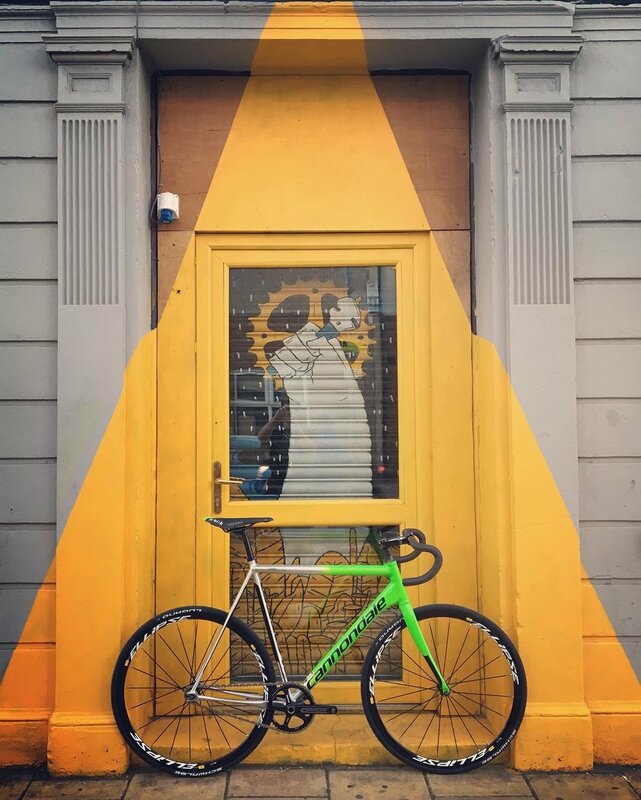 We aim to turnaround your bike in our workshop in the swiftest possible time to ensure you don’t have to spend too much time on public transport. If we cannot repair your bike to a safe roadworthy condition, for whatever reason, we reserve the right to refuse to do any work on it whatsoever. Repairing bicycles correctly and to a satisfactory level is our livelihood, and passion, and we don’t want to jeopardise your and other road user's safety, or our good reputation, by knowingly letting unsafe bicycles out into the public domain. Our stock is regularly changing, so if you have any specific requests or concerns then please call us.